One of the benefits of a multi-cooker, like the Crockpot Express, is being able to combine the function of several different appliances into one. My rice cooker kicked the bucket a few months ago, and I’ve never been able to get stove top rice to cook correctly. It’s probably because I forget to watch it and then it sticks to the pan. 🙂 But now I know how to cook fluffy white rice in the Crockpot Express! It’s so easy and turns out perfect every time. There’s one very important thing you need to know about making rice in the Crockpot Express. You MUST rinse it first! I don’t mean a casual slosh in some water, but a good, thorough rinsing. Put the rice in a large bowl, then fill it water and gently tip it to allow the water to run out. Continually refill the water until it runs clear. The purpose of this is to rinse the excess starch off the grains so they won’t stick together. It will also keep it from building up starchy water and bubbles around the lid, which can make the steam release valve sputter. Enjoy perfectly cooked rice without watching the stove! 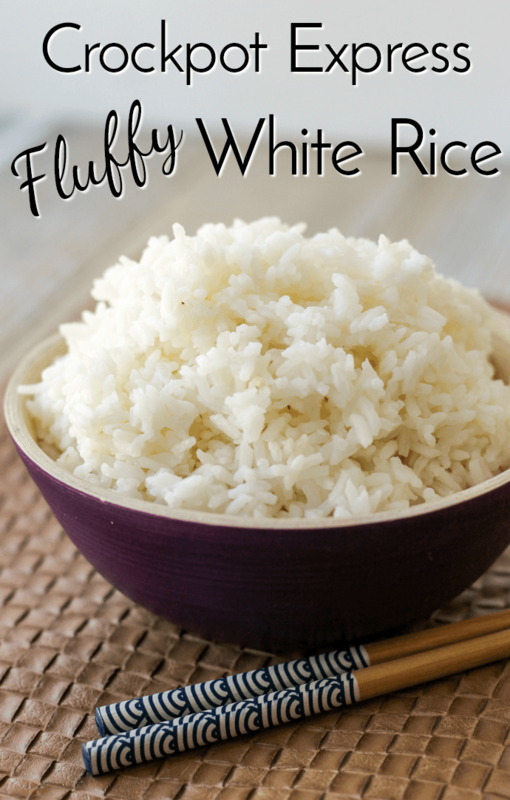 You can make just a few servings or enough to feed a crowd once you've mastered how to make fluffy white rice in the Crockpot Express! Place the rice in a bowl and rinse under cold water until it runs clear. Add the washed rice in the pot, then pour in water or broth. Lock the lid, set the steam release valve to closed. When the cooking time is ended, allow a natural pressure release. 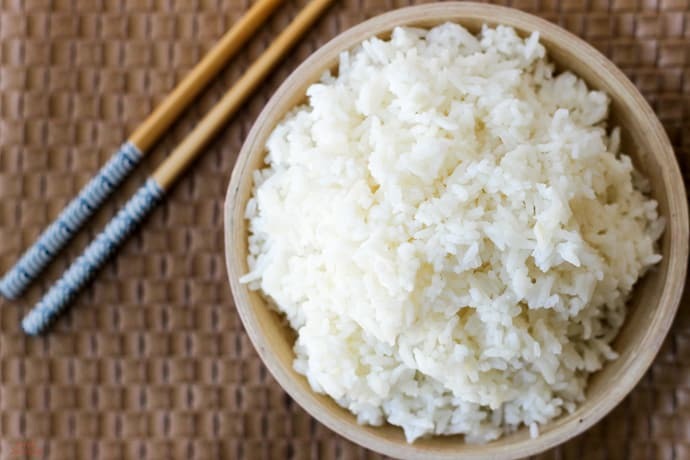 Rice grains are delicate, which is why it needs to be cooked on low pressure and released naturally. You can make more than 1 cup of rice at a time, just keep the ratio 1 to 1.5. Don't fill the pot past the 1/2 mark because of expansion while cooking. After cooking, the CPE will switch to "Keep Warm" but don't leave it in for an extended amount of time or it will dry out. Once you realize how easy it is to cook rice in the Crockpot Express, you’ll never go back to doing it on the stove or in a rice cooker! 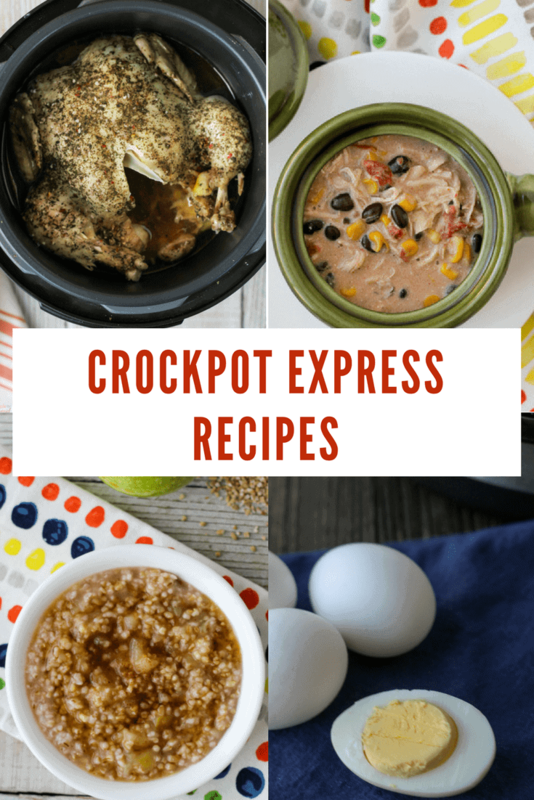 If you’re a beginner to the Crockpot Express, check out my Crockpot Express Cooking Guide and FAQ’s. There’s lots of helpful information to get you started. For more recipes head over to my Crockpot Express Recipes page. Every single one is written specifically for the CPE! I wish I would have read other comments before attempting this. I followed the instructions to a “T” and still ended up with sticky, gluey rice. Definitely not fluffy! Would not recommend. Sorry to hear you were unsuccessful! I have tried to troubleshoot with others as needed, but I can’t help solve the problem without hearing back to see what might have gone wrong. The ratio of 1:1.5 is exactly what is suggested in the 6 qt. Crockpot Express manual, as is the cook time of 12 minutes. I’ve found most often that people miss little things like THOROUGHLY rinsing the rice, using long grain (NOT medium grain) rice, rushing the process and doing a quick release instead of NPR, etc. Our family has rice at least once a week and I cook it this way every time. The photos are actual photos of my rice- not stock photos or anything. 🙂 Small things can make a difference in how a recipe turns out, so give it a try again! Maybe adjust the water ratio or cook time to see if it’s more to your liking. Just take notes so you remember what you changed! Crunchy on inside and wet on outside every time. What am I doing wrong? 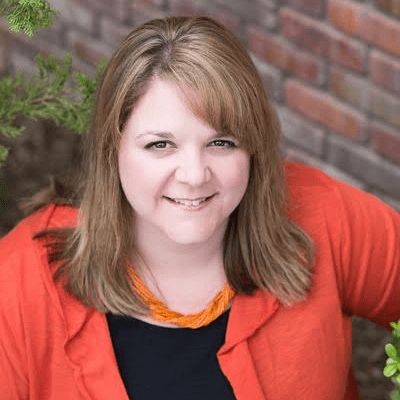 Are you waiting for the full NPR time? Don’t release the steam early. And how much water are you using? Did you rinse the rice first? Do you need to adjust the time for more rice ? I have not found that to be the case, no. It will, however, affect the time it takes to come tonoressure before the cooking cycle begins. Are you cooking on low pressure? 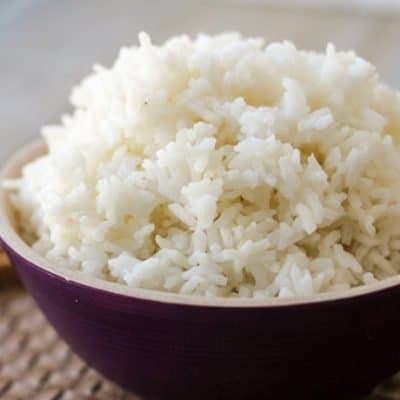 Are you using enough water (1.5 cups of water for 1 cup of rice) and what grain rice are you using?